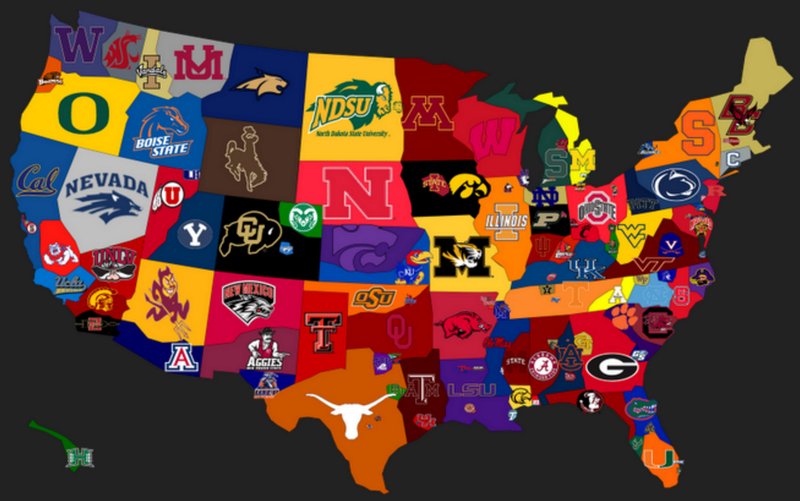 College Football is the least predictable thing of all time, outside of Alabama no one is a good team so I will try my best to pick some games this week while making you money. I went 3-3 last week and am still at .500 on the season. I need to get it together and finish in the money this season. My full recap for my last week is here, but I have the recap of my picks here. Towson lost a blowout last week, even though I picked them to win, they lost. Towson seems to be really bad at football so I am going to pick New Hampshire this week. I was wrong on Oklahoma once again last week, they did not cover even though I picked them to cover. This week I think they will play a close game, so they are probably going to win by a hundred. I will take Kansas State against the spread. I do not know anything about either team but I have heard that Boston College has a bad offense so I am going to take Virginia and the points in this game. Again I have no idea how good either of these teams are, I just know that the Navy triple option is a force to be reckoned with, so I will take Navy to keep this game close. This is one of the best games of the week and the line is a little alarming. Penn State is currently the second best team in the country but they have not really played anyone good yet. Michigan is not as good as we thought they were, but I think they can keep this game close and possibly cause the upset.